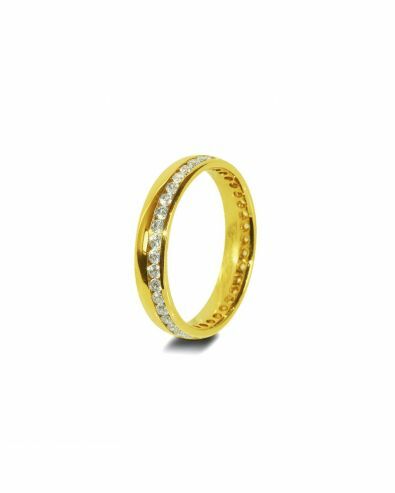 If you’re looking for a striking 9ct yellow gold diamond ring that’ll get you noticed, then you’ve come to the right place! 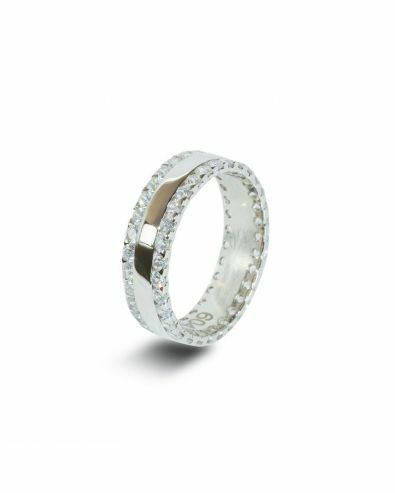 At Orla James, we offer a collection of beautiful full set diamond rings, in a variety of diamond cuts set into a wide range of plain or detailed band styles, so we’re sure that you’ll find the perfect ring for you. 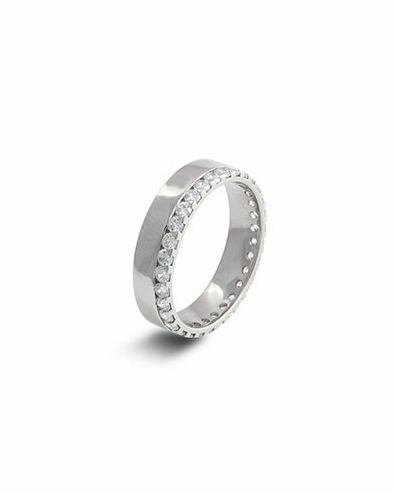 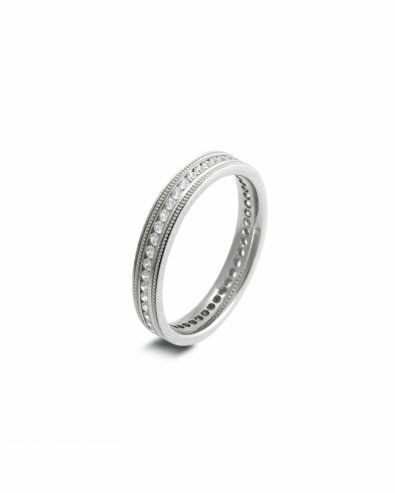 A full set of delicate diamonds run along the entire circumference of the band, making these rings bold and beautiful from any angle. As a G/H in colour and SI clarity, our diamonds are only exceptional quality to ensure stunning sparkle that you’ll feel proud to show off! 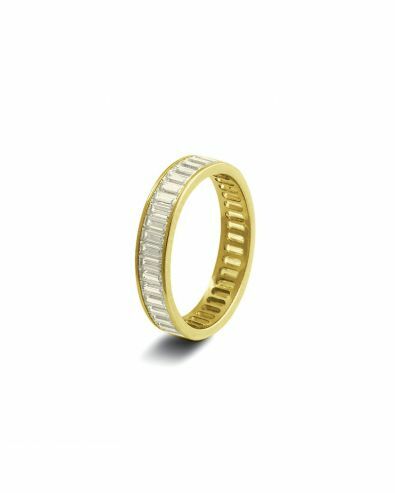 The exquisite contrast between these brilliant white diamonds and the vivid yellow gold band creates a beautifully striking statement, particularly when this ring is worn alongside a diamond engagement ring to complete a set of gorgeous sparkling rings. At Orla James, we promise to keep your diamond ring as dazzling as new forever, with our Lifetime Guarantee. 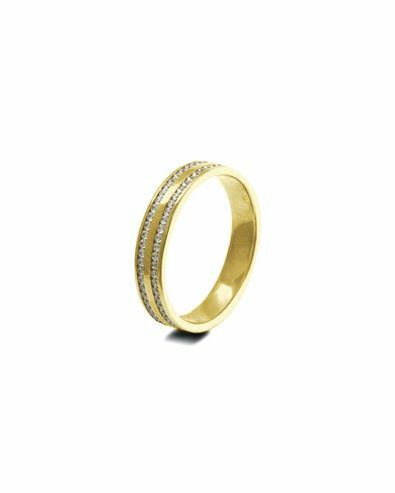 One of the services included in our unmatched promise, is unlimited professional cleaning and polishing for all Orla James jewellery at no charge!